With just under two months to go until T in the Park, Rita Ora is the latest name to be added to the bill. Following on from last week’s announcement that Keane would be playing this year, showcasing their new No1 album, Tennent’s Lager recently announced that Rita, one of the most hotly tipped and in demand UK artists, will join the wealth of talent heading over to Kinross over the weekend of 6th – 8th July. 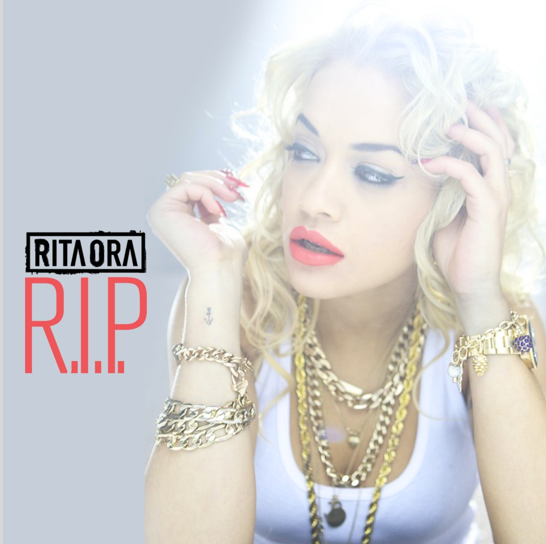 Signed by JAY Z and recognised as his latest protégé, Rita Ora made a huge impression when she featured on the No.1 hit from DJ Fresh ‘Hot Right Now’, and with the release of her own debut single ‘R.I.P.’ this week, she looks destined for more chart success. Written by Drake, co-produced by Chase & Status and heavyweight production duo Stargate, the track also features fellow T in the Park artist, Tinie Tempah. Tickets are on sale now from www.ticketmaster.co.uk and by calling 08444 999 990. More information on all ticket prices/packages at www.tinthepark.com.